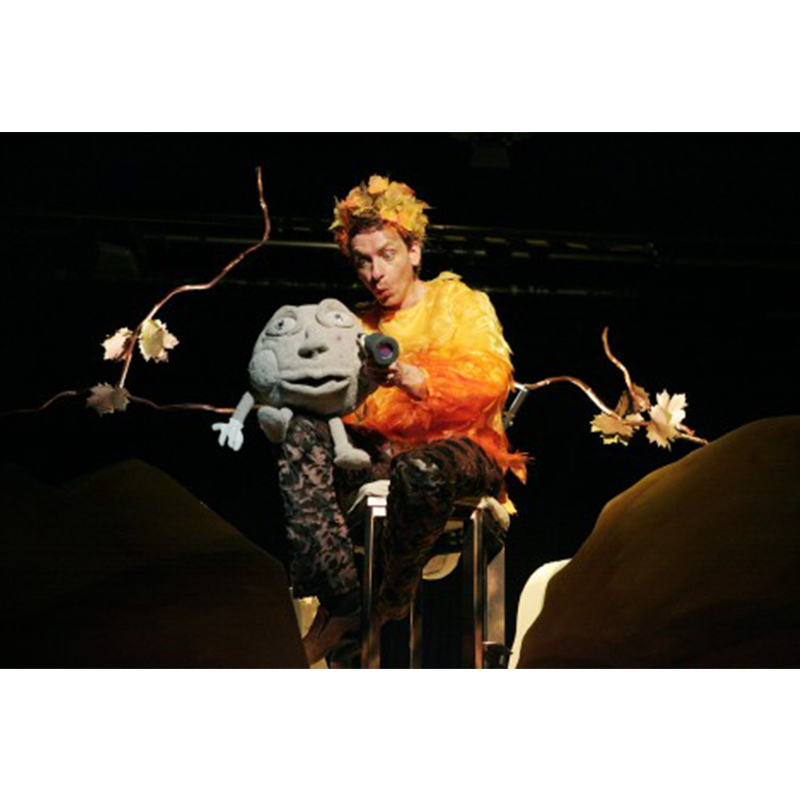 Home > Archive > How High Is Up? 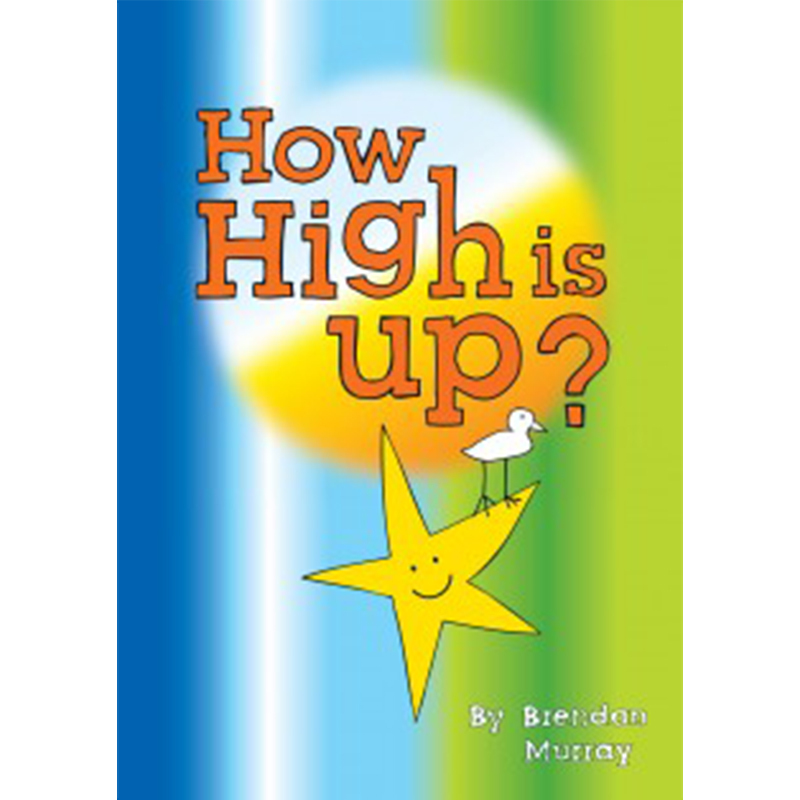 How High Is Up is a play originally written for Theatre Centre by Brendan Murray in 1995. 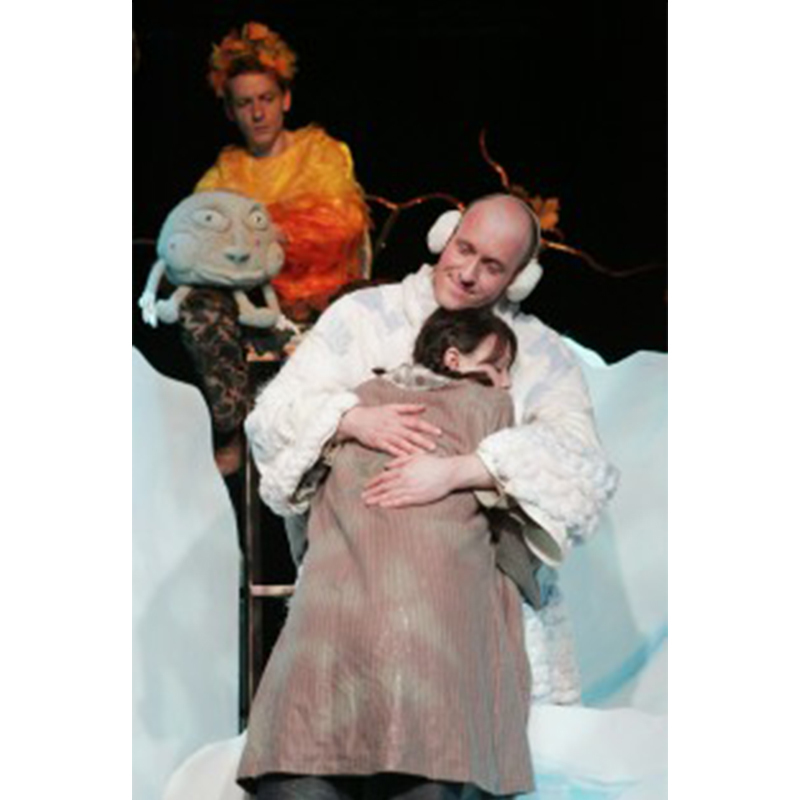 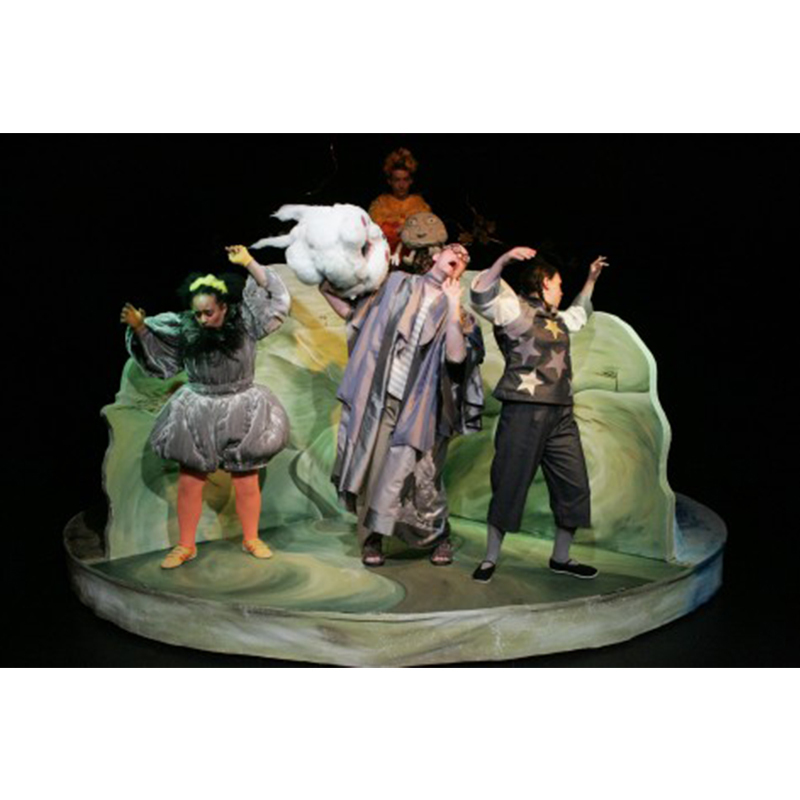 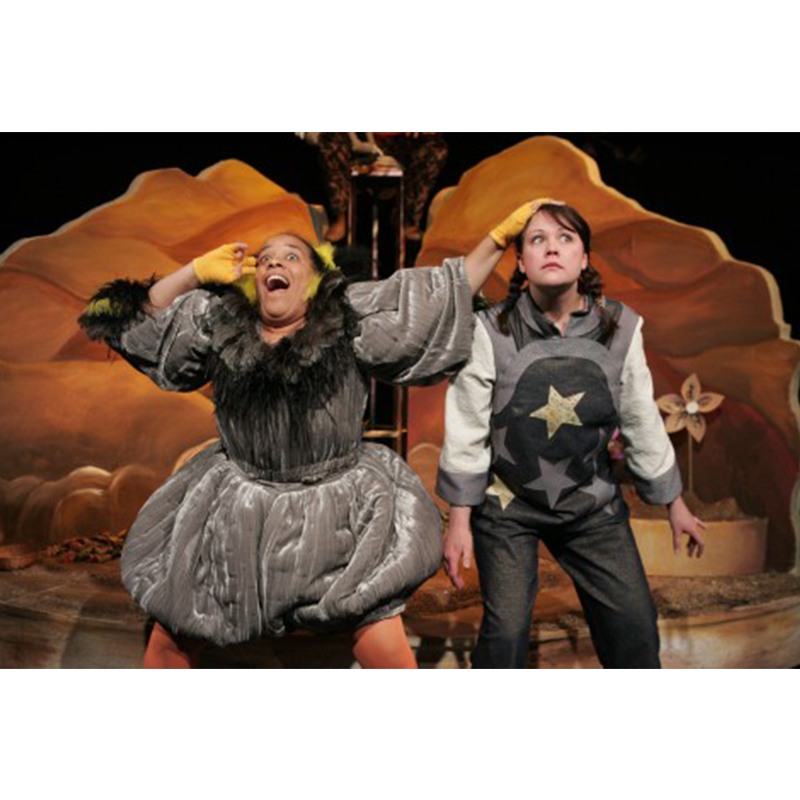 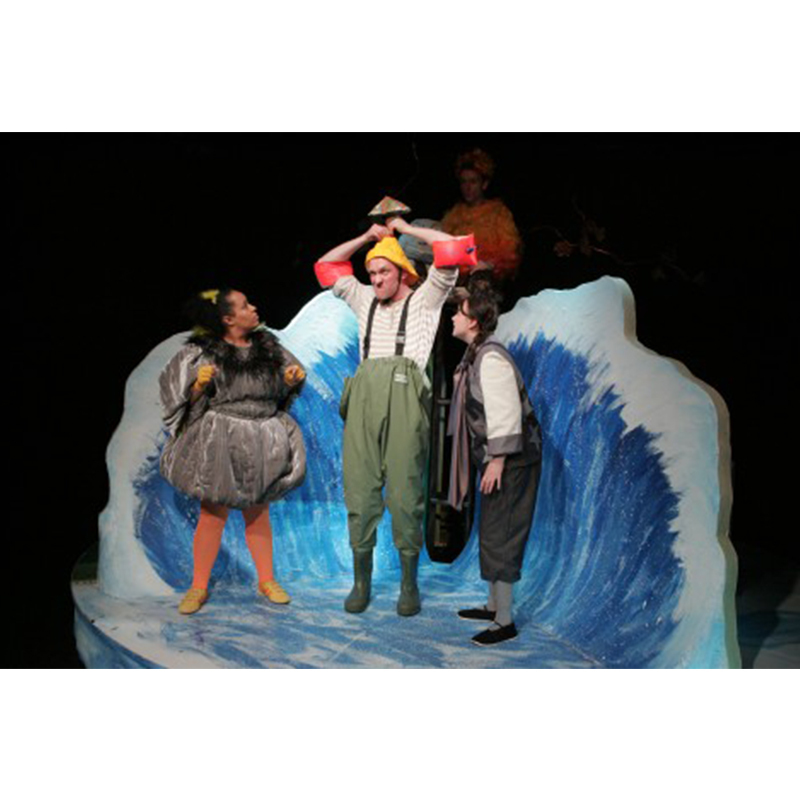 This new production toured to children aged 5+ in primary schools in 2008. 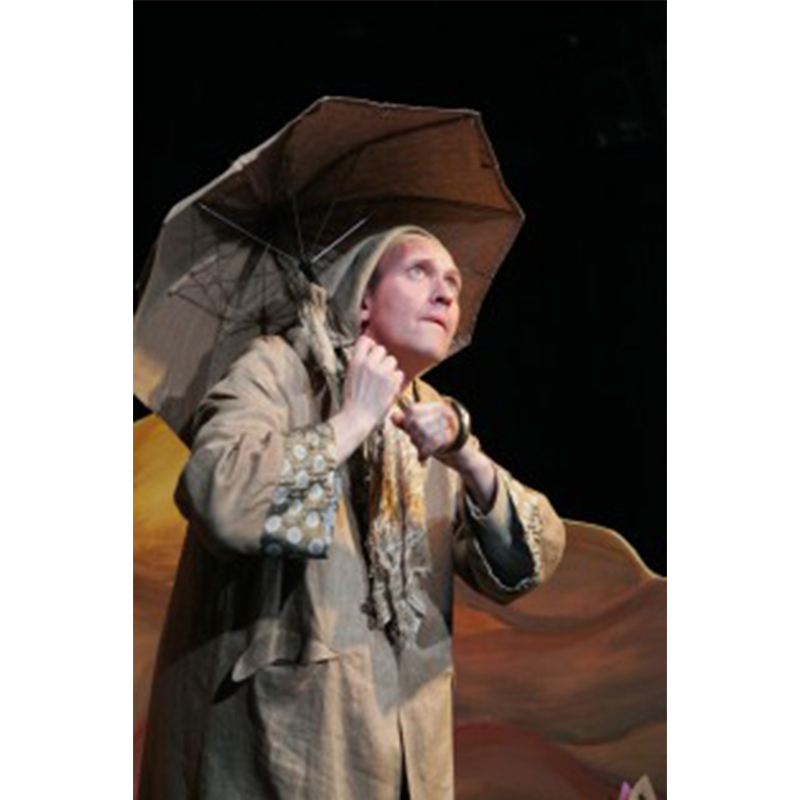 "The ideas expounded are comforting and profound, the language employed is beautiful."